This is Crystal Palace's eighth release and a most enjoyable one it is too, full of all the expected twists and turns that any self-respecting Neo-Prog album made in 2018 would expect to have. With each release, the band have seemingly grown and matured very nicely, and can safely count themselves as one of the better bands within the sphere of Neo-Progressive Rock. The album kicks off with the very melodic and moody 'Inside The Box', and (to me anyway) vocalist Yenz Strurz comes across very much in the vein of David Bowie. The title track comes next and it takes a little while to get going, but when it does, it's a fine piece of Neo-Metal. Throughout the release, I found myself making subconscious remarks about similarities to the likes of RPWL and Knight Area, but these guys seem a little more focused and direct than those two comparisons. This is no better demonstrated than on the excellent 'Logic Of Fear' and 'Simply Irresistible Cruel Intentions' ('SICI'); the former has the guitars well cranked up and an almost hypnotic feel to it, whilst the latter is an exercise in classic Neo-Prog for the modern age. I'm also reminded along the way of prime-time Dream Theater too – yes, it's that good! In fact, there's not a duff track anywhere to be found and it's all very neatly wrapped up with 'Outside The Box' which is the perfect bookend to the album opener. 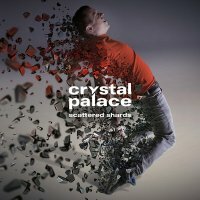 'Scattered Shards' comes just two years after the quite wonderful 'Dawn Of Eternity' which is a quick turnaround by today's standards. However, once again, the band have achieved a masterful recording, at times displaying a quite deft touch, but also hitting you over the head with the proverbial sledgehammer at others, therefore getting the balance just about right. The world of Progressive Rock is a crowded one, even at the best of times, and to stick out takes some doing I can tell you. However, these guys have done it and in some style too. 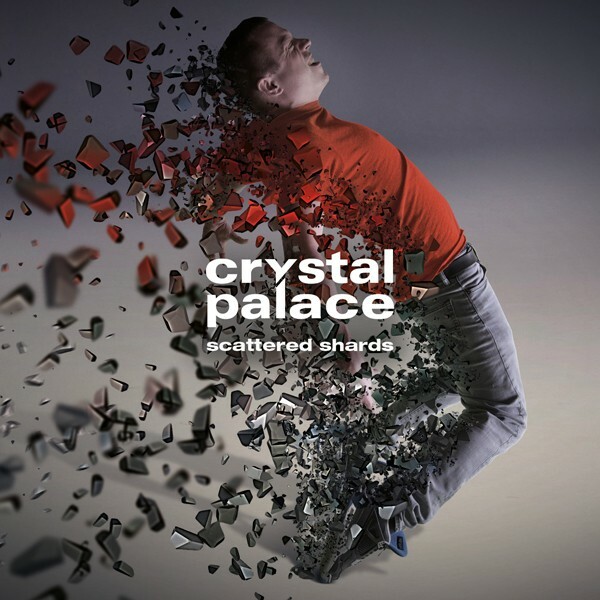 With 'Scattered Shards', Crystal Palace have delivered an all-round excellent release.